Max Spiewak tells the story of Millie helping his family to hold onto his grandfather's violin. My name is Max Spiewak. Millie was my great aunt. 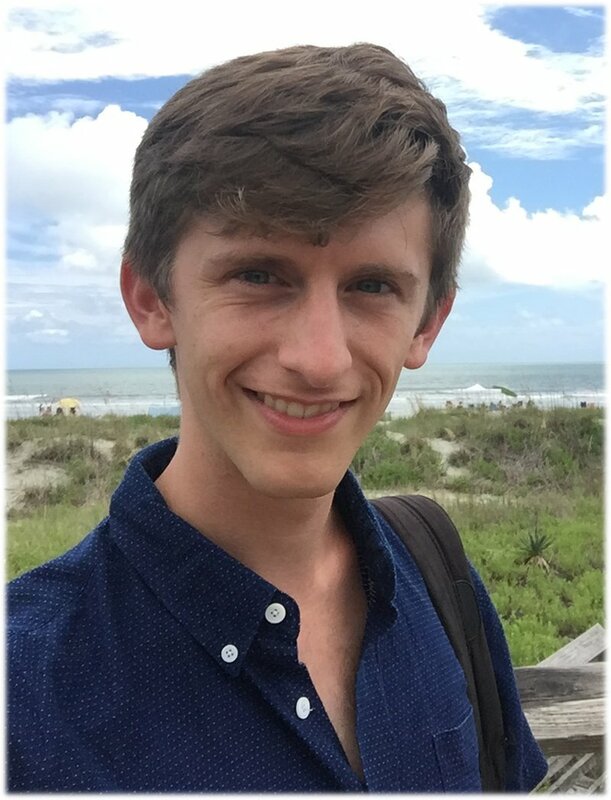 I am serving as an AmeriCorps VISTA at a community mental health center in Charleston, SC. I plan to pursue a PhD in Clinical Psychology. The story I want to tell here is, perhaps, unique, simply because we could not perceive that Millie had any hand in it for many years. In fact, I only found out about her role in the story of my grandfather’s violin after her death. She played a critical role in the trajectory of my education as a violinist, but her generosity was so great that she never took any credit. Music is an integral part of our family heritage; “Spiewak” is a Polish name for the synagogue cantor. On the Ellis Island passenger list (see below), my great-grandfather has “musician” listed as his occupation. He had been taught to play by his father, who had been taught by his father, etc. Millie and her brother, Irv Spiewak (my grandfather), grew up in the Bronx, the children of poor Polish Jewish immigrants. Though there was little money to spare, they received a musical education from an early age. My grandfather played violin with me when I was little. Photo credit: Spiewak Family. I began studying violin when I was three years old. As I grew older, I would occasionally play duets with my Grandpa Irv. 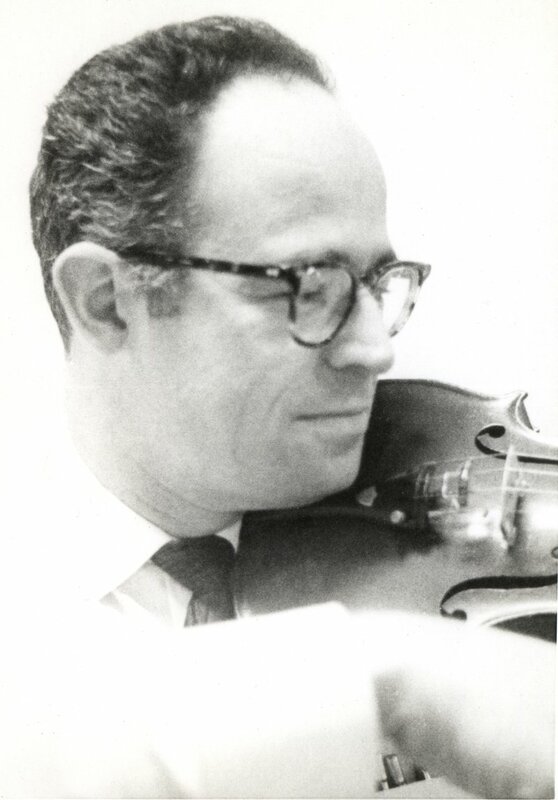 When he died in 2005, his violin went to his second wife. The family hoped that she would be generous and give the violin to me. I was becoming serious about my musical studies and needed a good instrument to play. When she gave the violin to me, we were all relieved. I became very dedicated to practicing violin in high school, as I prepared to study at a university level. Once I was at university, I was very lucky to have an excellent instrument to play — since many students must take on additional debt so they can purchase professional quality instruments while they are at school. Beyond the ramifications to my education, having my grandfather’s violin was inspiring and fun. Playing a high quality instrument is intrinsically rewarding and helps motivate a person to practice for hours. The family connection motivated me even further, and I was always cherished my grandfather’s violin. 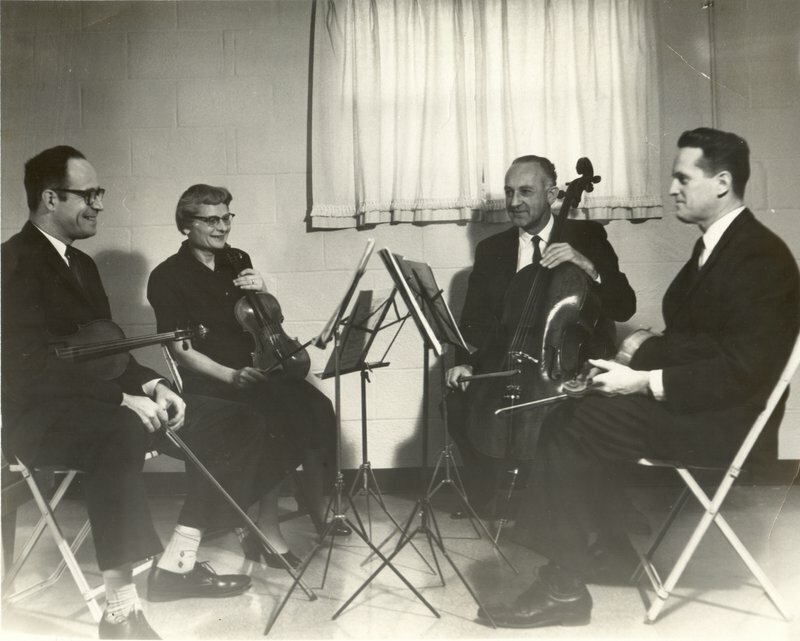 Grandpa Irv plays in a quartet. Photo credit: Spiewak Family. After Millie died, earlier this year, her daughter, Marianne, told us that Irv’s second wife had not originally been intending to give me the violin, but had wanted to sell it. When Millie heard about this, she went out and bought Irv’s violin from his second wife on my behalf. Rather than openly giving me the instrument herself, Millie had instructed the second wife to give me the violin — a gesture which helped unify our family. Then, Millie watched from afar as I reaped the benefits of playing such a fine and meaningful instrument. Her generosity was so pure that she avoided taking credit, preferring to see the impact as my education unfolded. Her example of selflessness is unmatched.